Iran Conveyor Belt is a special width conveyor belt for Iran market. The width is always 1050mm and 1350mm. Other width also can be customized. There are many gas and oil in Iran, but also many mining coal in Iran, so Iran market is also a big field for PVC Conveyor Belt. Our company have the most advanced production line and over 40years experience in conveyor belt. Our PVC belt can meet the requirement in Iran clients very well. Welcome Iran customers to our factory. Looking for ideal 1050MM PVC Belt Manufacturer & supplier ? We have a wide selection at great prices to help you get creative. 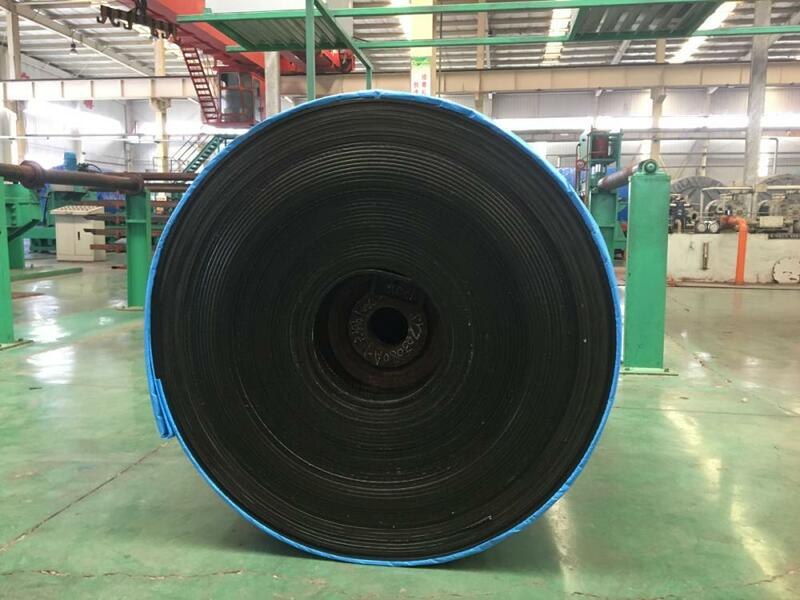 All the Iran Rubber Conveyor Belt are quality guaranteed. 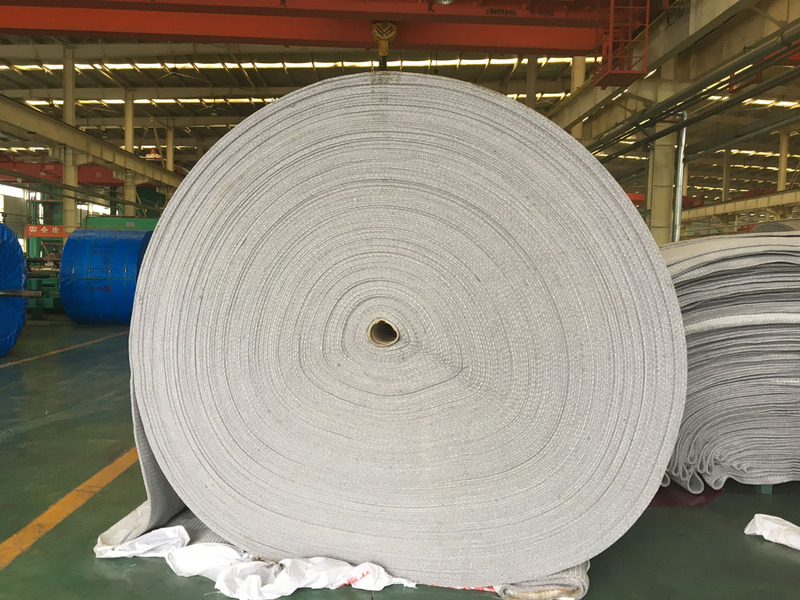 We are China Origin Factory of 1350mm PVG Belt. If you have any question, please feel free to contact us.